It’s hard for me to wrap my mind around the fact that I am currently smack dab in the middle of a new chapter of parenting – I am selfish, not wanting to close the previous. 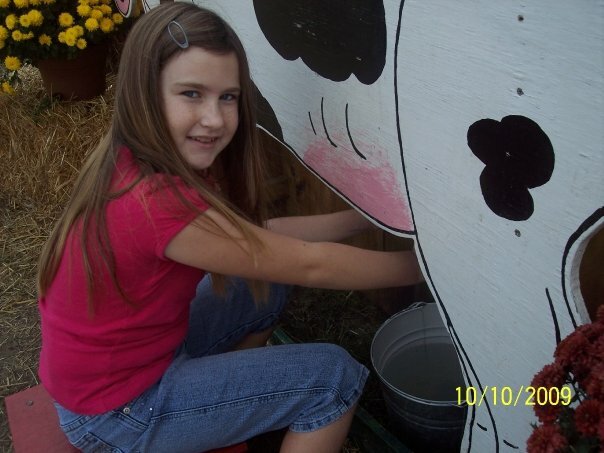 It seems like only yesterday that I was helping her tie her shoes and brushing her hair. I selfishly miss those things. Okay, so I miss shopping at Carter’s and Osh Gosh too!!! Looking back, I can’t say that everything was easier, just different. Change is difficult, but I know, necessary for moving forward. I am currently reading, “Mom’s Ultimate Guide to the Tween Girl World” by Nancy Rue. Or should I say I am drowning myself in this new information. I need a snorkle! The more I read, the more I feel like I should be taking manual notes..which I am! I resemble the commercial for info overload. Now, just to apply it. I can tell you…it is requiring more questioning of myself than I had bargained for, and I may need some knee pads to keep up with the extra prayer vigils. For me, not necessarily her! I wonder if it has anything to do with being a mom at the latter age of 33? I feel like I am always trying to catch up? Most of my peers are already grandparents so they have long since closed some of these same chapters. Regardless, I am thankful just the same. I have never doubted that God’s timing is anything less than divinely ordered. Ecclesiastes 3! So, I continue to read..pray…mess up…falter and fail…and sometimes? Well, sometimes I get it right. I like those days! I also have a deeper appreciation for my own mother. I’m glad she didn’t use the “Throw-Her-to-the-Wolves Method” of parenting. Let me sink or swim.. I am thankful that she gave me the tools to make good decisions, whether I used them or not.. atleast I had them. I will just say, Wow! what a difference a few years can make. I seem to become less and less needed, and she becomes more and more self-sufficient. Being an only child.. she was able to put it off a little longer I guess! She’s trying to find her way. I read more about the “Greenhouse Approach” to parenting… “If she doesn’t know about it, she won’t do it.” I am guilty of trying this a few times. I like the safe-zone. But, common sense still reels me back into reality. How I wish this was a reasonable approach at times! In the meantime, I will try to be her traffic cones…her guardrails in life…instead of a roadblock, obstructing her progress. It’s hard!!!! 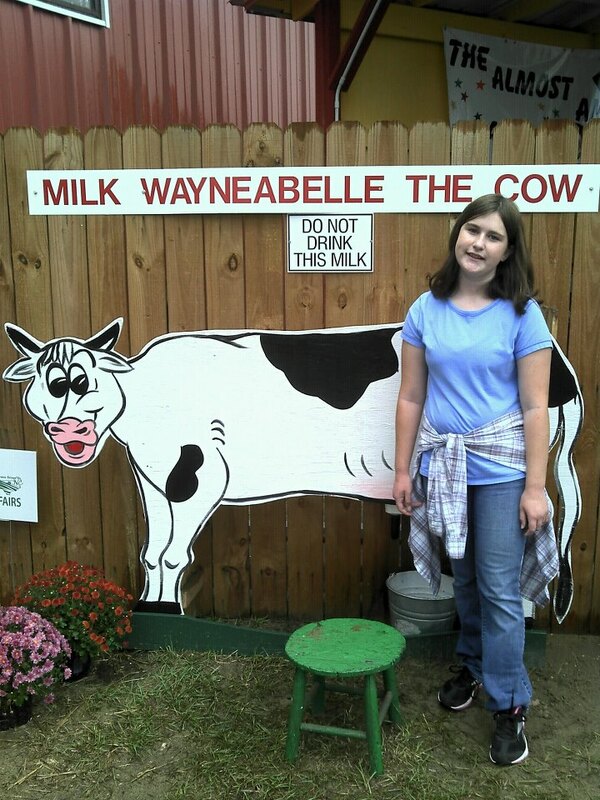 At the age of 12, she really wasn’t all that impressed on being in the cow picture anymore.. but she humored me one more time. I think she knew that I was trying my best to close this chapter as gently as I could. I appreciate her compassion for me in this area. It was still a great moment, embarking on our new chapter together. God has a way of bridging the gap between my ability to see her and how she needs and wants to be seen. Honestly, this chapter seems to be a little tricky? I think the rules are changing right before my very eyes. It’s going to require me to get by on even more Grace..a whole lot of it! and let’s not forget those knee pads!!!! Do you embrace “New Chapters?” scary sometimes huh? every new beginning is scary, but in hindsight, it’s usually not as bad as you originally feared! I am sure that I will remind myself of these words- frequently in the days to come! What a huge thing it was.. a classic upright with scrolls embedded in the grain. The sound.. well, even I knew that it was in need of a good tuning. It was like a clanging symbol. My first “real” piano. The keys were yellowed, not exactly ivory, and had a few that would “stick” quite often. Talk about limitations? Yeah, it had many. Sitting with me and smiling is my entire entourage.. my little brother, a clunker monster of a piano.. and my mother behind the camera. The piano has since been given away, My mother passed on, and after thirty some years have passed, I must say that he still remains my biggest fan…regardless of my limitations. My parents soon found a family friend that was willing to give me some piano lessons. I was excited and determined. I can still see the lesson books with dozens of staffs and notes and cartoon graphic pictures that matched the lyrics to Row, Row, Row Your Boat, and Mary Had a Little Lamb. So I practiced learning the keys and decided it was not all that hard to peck out a song. I also decided on my own that “reading” the notes was not all that important. After all, I could play the tune. Limitations, ones that I had set for myself. Other limitations came that were not set by me. My teacher’s house was damaged in a massive flood, now I no longer had a place to continue lessons…but I still continued to peck and plunker. I still played at home. I practiced and practiced some more. My family were awesome encouragers and also very tolerant. My granny would say “Play me a song, Neicy” or a family member would say, “If you play it, I’ll sing it” ..I would always say I can’t..but they would say.. “yes! yes! you can..just play!” It’s a wonder my family were not tone-deaf early on, but oh, how I have never forgotten their enthusiasm. I had so many limitations, but yet I played. My granny bought my second piano. A brand new, never been used..Rudolph Wurlitzer. It was shiny, and in my mind, the sound was kin to something I am sure Liberace would have played! I listened as my granny explained to the finance clerk the amount she could afford to pay monthly and why it was so important that they approve her loan. Me. 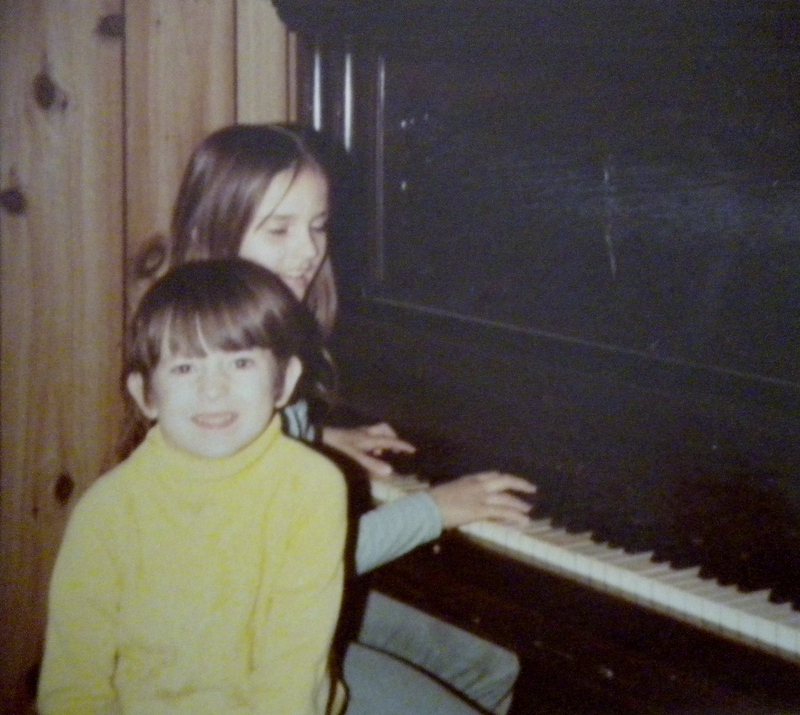 I am still so humbled when I think of the sacrifice she made in order for me to have this piano. I would continue to joyfully play for her throughout her remaining days. After all, it was no small sacrifice that she had made. Besides, she didn’t really care about my limitations. Eventually I would find another family friend that was willing to give me some lessons. I could play some by ear, but there was so much more I needed to learn. I practiced and learned some new things. I watched and listened and knew that I wanted to play like my teacher. I could have sat for endless hours just enjoying his playing. I also became impatient and distracted being the teen that I was. After this season of lessons were over, I knew I had missed the opportunity to do more, to learn more, and appreciate a good teacher. I had once again focused on seeing my limitations. I still played, but not as often. I had played for family members, some limited church playing, and even then, I felt limited. Never reaching that level of playing that I thought I should have. When asked to play for someone, my response would be reluctant since I felt someone else could do a better job. Still holding onto my limitations. I realized after hearing a sermon about talents and gifts…using what you have, that I was continually coveting everyone else’s talent. Yes, Giving God what you have, regardless how limited, be determined not to give him my “left overs” but the best of what I had to offer..and let him do the rest. I am guilty of begging, pleading and whining about my limitations. I don’t like to be stretched. I am reminded in I Timothy 4:14-16 “Do not neglect your gift, which was given you. I am working on this. Limitations? Yeah, I still have plenty… but I can no longer look at the picture of the little girl in the photo above and focus totally on limitations alone. I have had encouragers throughout the years.. I still do! Imperfect progress that continues on a daily basis. I am still musically driven, I am still a far cry from a good piano player no doubt… but I am learning to give what I have and be thankful for those in my life that continue to encourage me..limitations included. What keeps you limited? God is your biggest fan…He doesn’t see your limitations..He just sees a willing vessel! Cherish those that encourage you and give it your best! Go ahead! Stir up the gift you have been given! The photo above is one of my giggle days.. my daughter and a former pet lovebird. If there is a way to play “out of the box” she will surely find it. Sometimes I just roll my eyes outloud, other times it brings me to a fit of giggles. Yes, this day was one of them! 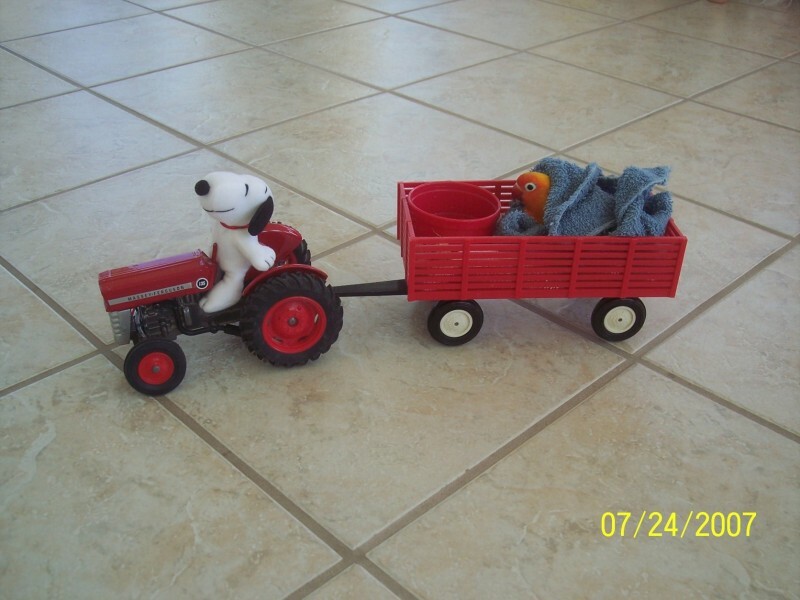 The bird was all too eager to enjoy riding the tractor with snoopy. Maybe he was familiar with Woodstock from the Peanuts Gang? who knows.. Although we no longer have the bird, I still have the giggles when I see this photo. The fact remains that we do not take time to giggle enough. I am going to try and not hold back my giggles as often in the coming months. “A merry heart does good, like medicine, but a broken spirit dries the bones.” – Proverbs 17:22 (New King James Version) I much prefer the merry heart as opposed to dried up bones.. funny bones that is! Another photo that brings me to the same place..Our dog Cleo. 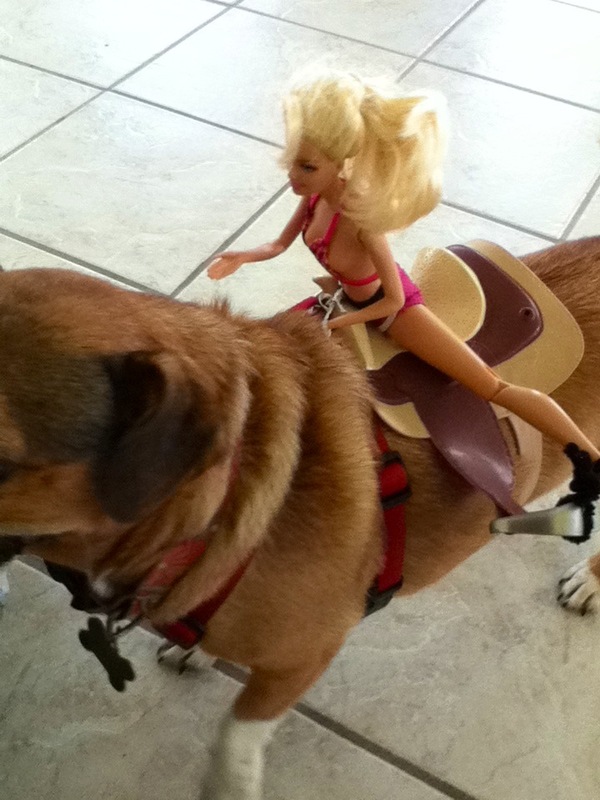 She probably didn’t appreciate my giggles when I witnessed Barbie having the ride of her life on a toy horse saddle strapped on her back…..but I giggled…a lot! Cleo is such a good sport, more than people that have no need for giggles I must say. So this photo is good for one free giggle or two on us! LOL .. life here is never dull, never perfect, but we do have lots of GIGGLES! Once again, I was reminded how great it is to giggle. At bedtime, I was sharing with Hannah how much giggling we enjoyed at my house while growing up. Aunts and Cousins visiting, sleepovers with my friends and my brother’s friends. I told her a few funny stories that errupted into massive giggling.. so much that we were getting pretty loud! Finally, I said.. no more.. we have got to get to bed! She begged for more stories, but I promised I would continue it another night. We said our goodnights with giggles… what a great way to end the day! When was the last time you giggled? If you can’t remember, then it’s been too long! Life is tough, it is sometimes much too serious and steals our giggles. But, I promise if you allow yourself a giggle moment here and there….it will be well worth the effort! Today I am reminded of a story that I read while sitting in my 1st grade classroom. (Yes, a very Looong time ago) The story was called “Lucy Didn’t Listen” ..a little cartoon girl that was always smiling, going about her school day. The only issue that “Lucy” had was that she was not a good listener. When the teacher would announce recess, Lucy would get distracted, end up getting her lunch box, and heading to the cafeteria, only to look and wonder? Where is everyone? I thought the teacher said it was lunchtime? The entire story found “Lucy” in the wrong place at the wrong time… or atleast busy doing the wrong thing at the wrong time. The teacher always said…”But Lucy, you didn’t listen. I often wondered how this cartoon “Lucy” could be so clueless…what a goober. Today, I met “Lucy”once again in my own mirror. She was not the cute little pencil drawn character that I had remembered. She looked a LOT different to me as an adult. I can honestly say, that I found her pretty unattractive. The truth is, sometimes I don’t listen, “Really” listen. How is it that we can hear a pin drop when we are afraid of being home alone? We hear the smallest creak in our cabinet door hinges that can officially drive us nuts when someone continually opens them? Yet, when we get much too busy, our spouse, children or friends can talk in an audible voice, and we hear only part of what they are saying? How often do we always “really” hear what we are supposed to? Maybe we are busy, maybe we are distracted or just preoccupied..maybe we just are not “really” listening. Sometimes we have to make a conscious effort to hear what is being said to us. I wonder how often God shakes his head at us and says, I did tell you, but you weren’t “really” listening. Once again I receive my dose of Grace… God’s grace. Mercies that are new to me every morning. How many times have we felt that still small voice inside that told us to listen for more than what our natural ears are hearing? I have many times. Many times I have “really” listened. Others, not so much. Several years ago, I heard that little voice remind me to call one of my elderly friends since it had been awhile since I had checked in on her. But, I got busy. I didn’t call. Sadly, I never got the chance to hear her voice again. Chastisement of the worst kind. I wasn’t listening. Other times, I have actually listened, and made that call, or drove for a visit..and was overwhelmed by it’s implications. Learning from my past mistakes. Recently, my phone rang while I was out. Busy. A message left for me to listen to. Much later in the evening, I played my message. I heard every word. For a brief moment, I was quickened by that still small voice, telling me that something wasn’t right. Something I heard was not quite okay. I knew I should drop everything and return the call. Once again, “busy” stole the time. I heard, but was I “really” listening? Unfortunately, me aka “Lucy” was not listening. As it turned out, my friend needed me. I was only half -listening. She was hurting. I wasn’t listening. I was busy. Ouch… I missed the mark..and she suffered a deeper hurt because of it. 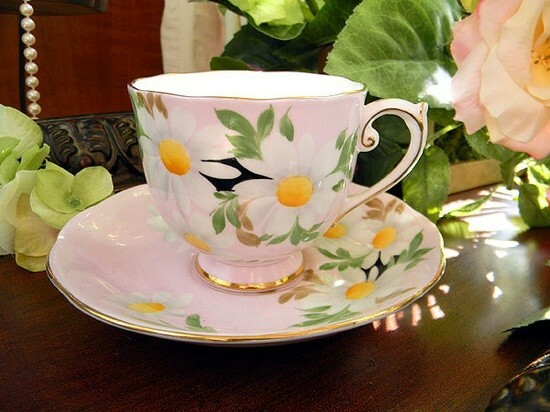 I asked my friend to forgive me and she was gracious (there it is again-Grace) I was truly sorry. At the end of my day, I will revisit the 1st grader story of “Lucy” and hope to see my own reflection in the mirror next time. The kind of friend God intended me to be..the one that “really” listens. I challenge you to “really” listen. To hear what is not always being said with words, but what is being said with the heart. Proverbs 17:17 says “A friend loves at all times” … I like to think they are pretty good listeners too! Today, I watch her during weekly riding lessons. I try to remember the exact moment that her infatuation with horses turned into “love?” Perhaps it was a stuffed toy that we gave her? Maybe it was the first time that her Pa let her rub the silky mane of one of the many he has owned or perched her atop one of their backs? Honestly, I can’t remember a time when she didn’t love a horse. I just thought that every little girl goes through the magical “horse” stage. The stage never faded, neither did her dream of riding. Having your own horse would have to be every little girls dream. 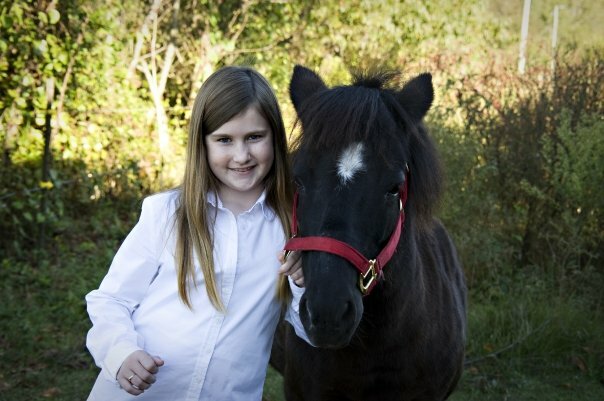 On her 8th birthday, she is the proud owner of a Shetland Pony named Patience. Needless to say, the name was already chosen, and rightfully so. It took a lot of it for this little girl to wait for a 4 legged friend. I think it was one of those smiles that are forever seered into memory. A horse of her own, a keeper of all of her secrets….hoofprints on her heart that she will never forget. 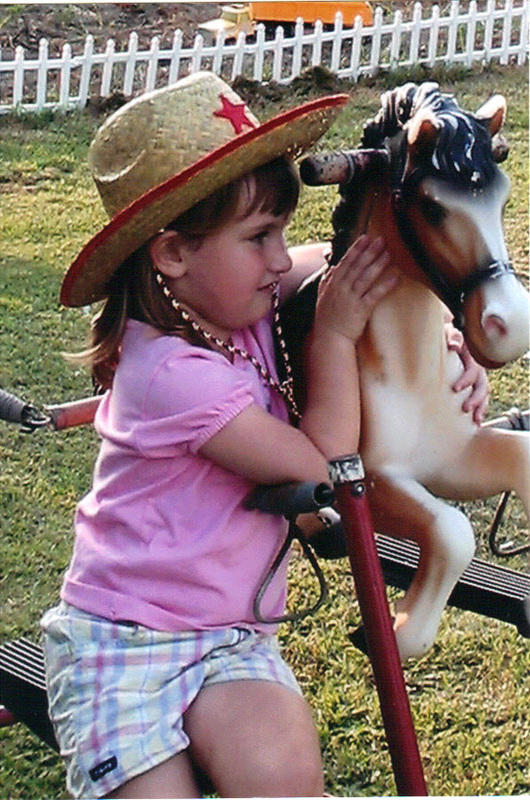 Sadly, we didn’t realized how quickly she would soon outgrow a pony…so she dared to dream…again. So what do you do when you outgrow your first pony? Dream. Dream Again. She can outgrow a pony, but she is determined to not outgrow her dream. Keeping your Dreams takes persistance and faith, even on the level of an 8 year old. When she would doubt, I would remind her that Patience was an answer to her prayers, that God knew the desires of her heart. That’s how He works. All-knowing. There would be other opportunities to keep her dream alive. She agreed and trusted that her Momma knew what she was talking about. (I prayed even harder for it to be a reality) Faith lessons – the kind we hope will stay with them for a lifetime. Now I’m not totally sure that her Pa “had” to bring his horses here? 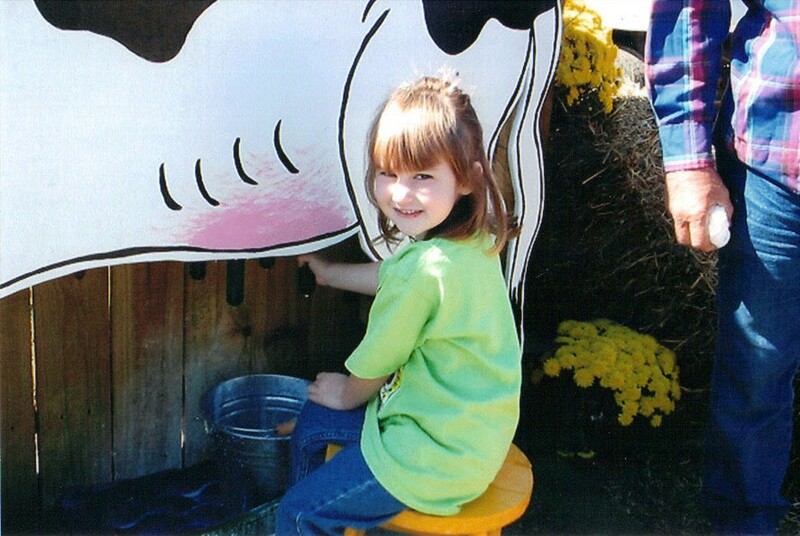 But, I do remember the same smile on her face when that red horse trailer came rolling down our path! I remember the prayers to keep her dream alive. Not one, but TWO horses! Dreams…still living, breathing the horse girl dream! Bamma Anne and Pretty Girl, Pa’s horses contributing to a now 10 year old girl’s whole world – Her Pa and horses! According to her, Pa knows all there is to know about the dream. They are bonded. They are intertwined forever by their love for these animals. It’s their thing. It’s what they talk about when they are together, and when they are 400 miles apart. Sometimes we unknowingly keep other people’s dreams alive as well. Pa will soon be 79 years young. And when they get together again? I have no doubts about the dream. They will ride. When lessons were over today, I thought about how many times her dreams have kept us striving to keep them alive and how many things we continue to learn about having dreams. 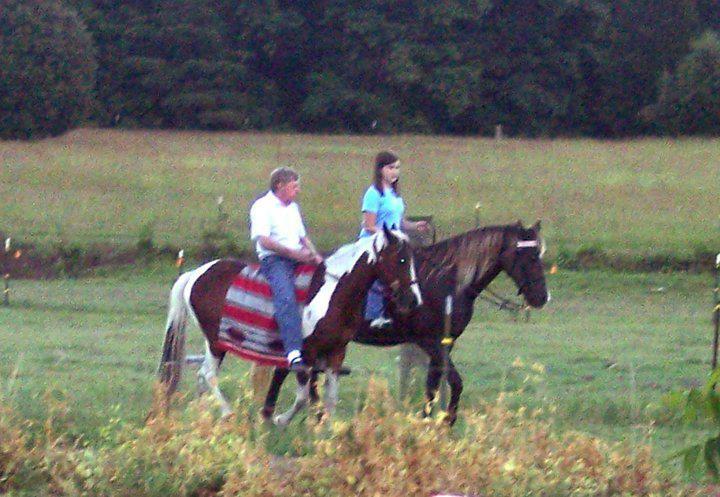 I thought about how much she has prayed for it to be possible to take riding lessons. I smile knowing how faithful God is! Will she always ride? I hope so. Will she always Dream? I surely do hope so! Today, I start my attempt to “blog” Maybe because I love to read anything -blogs, Facebook, and ocassionally, Twitter? I’m not even sure what my blog will contain? I named it “ChatterBox” because if you know me? Well, that is me….It may be useful? It may be mundane? It may be just for me to have my own place to be the “ChatterBox” and hear my own head rattle. It may serve as my own “whitespace” – Regardless, today is the day.